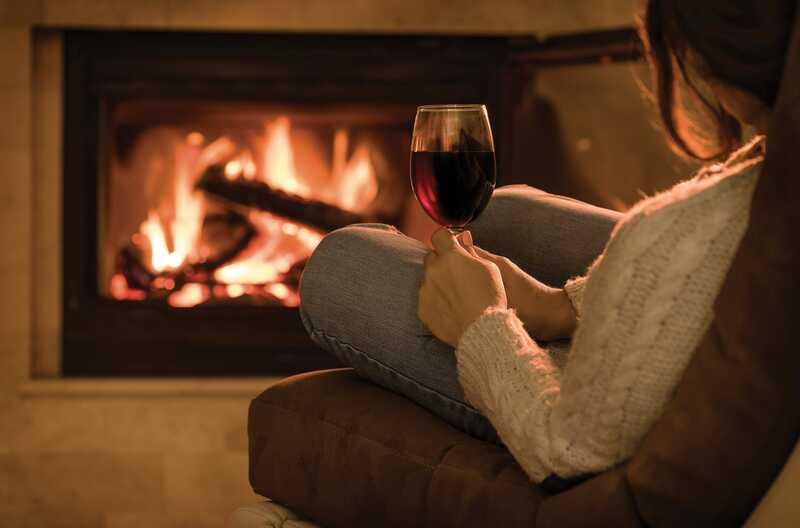 Fall, fireplaces, and a perfect glass of Merlot. For the next several weeks, we’ll be celebrating the world’s second-most planted red wine grape. You’ll see the hashtag #MerlotMe popping up on social media everywhere as more than 100 wineries celebrate with fans of this noble varietal. It all culminates with International Merlot Day on November 7. 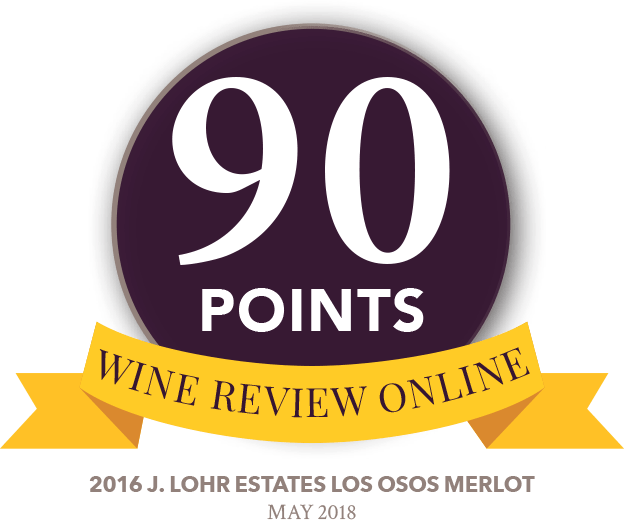 Our J. Lohr Estates Los Osos Merlot is named for the “Los Osos Series” soils in our Paso Robles vineyards – a locale that, for twenty vintages now, has proven a perfect place for growing luscious, layered Merlot. No wonder J. Lohr is one of America’s top five AVA-labeled Merlots in the $12+ category*. Pairing-perfect with hearty fall dishes! Steve Carter has worked in the wine industry virtually his entire adult life. After graduating from the University of California, Davis with a degree in viticulture, he and his wife moved to New Zealand. They settled in the South Island, where they developed their own small vineyard, and managed several others, while Steve worked as a grower’s representative for a large winery. Returning to California, Steve moved to Paso Robles in 1989 where he met and began working for Jerry Lohr. As viticulturist for J. Lohr Vineyards & Wines, Steve oversaw the meticulous development of several vineyards in San Luis Obispo County, while also consulting on vineyards owned by Jerry in Monterey and Sacramento counties. In 1995, with J. Lohr’s ever-growing Paso Robles vineyards demanding more and more attention, Steve switched hats, taking on the position of vineyard manager, and overseeing the cultivation of J. Lohr’s esteemed properties in Paso Robles. Steve has continued in this role for over 20 years. J. Lohr helped write the book on conscientious “farming for the future” winegrowing practices. J. Lohr was among the very first vineyards and wineries in 2010 to earn the Certified California Sustainable Winegrowing distinction from the California Sustainable Winegrowing Alliance. From scientifically determining and minimizing water needs block by block, to the industry’s largest vineyard solar energy array, J. Lohr’s commitment to “farming for the future” directly leads to better quality wines.